Looking for a new dental office? Give Legacy Dental Group the opportunity to win your smile! 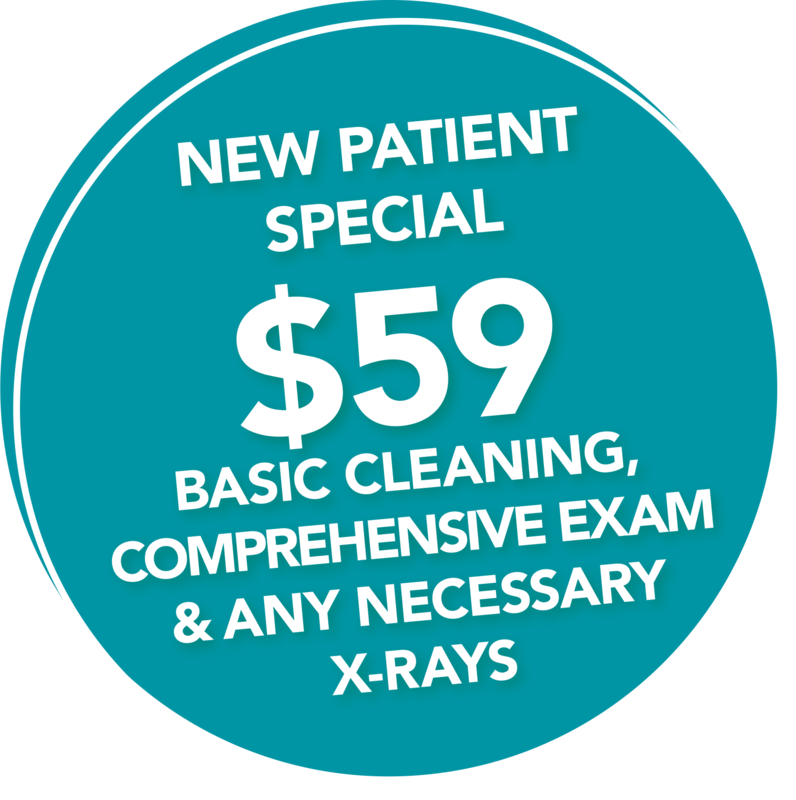 Our new patient special is just the ticket to get your overdue check-up off that To-Do list and get you back on track with your dental care. Come see why so many of our patients love us! We offer a caring and relaxed atmosphere with advanced digital dental technology, including lower radiation digital x-rays and imaging, Cerec 3D same-day crowns, intra-oral cameras, and more! Legacy Dental Group is more than just a dental office. It is an idea built on Dr. Louis Core's vision of what the optimal dental patient experience should be. An experience that most patients have never encountered before walking through our doors. Our mission is simple. We believe that, above all else, our patients should come first. Our goal is to build long-lasting relationships with each and every patient we see. When you visit Legacy Dental Group you should expect a warm and inviting team of dental experts at every stage of your visit. Our team goes above and beyond to ensure that every patient is treated with the utmost respect, feels welcome, and understands their dental needs. As a team, we attend countless hours of continuing education to see to it that you are receiving the best dental care that we can provide.